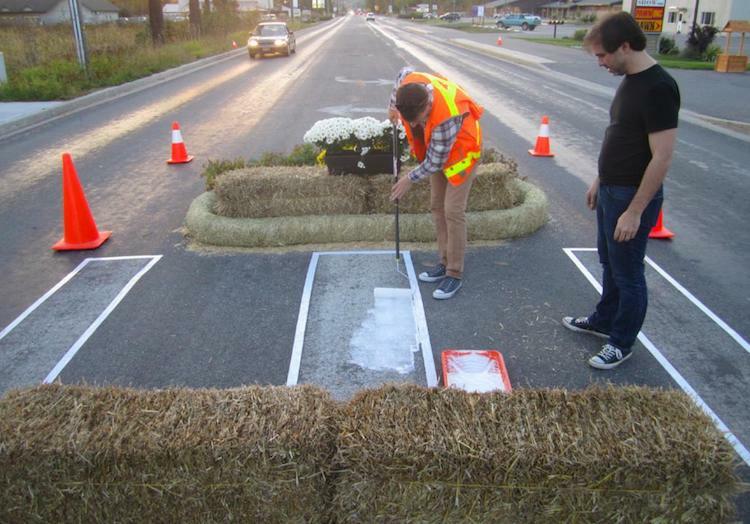 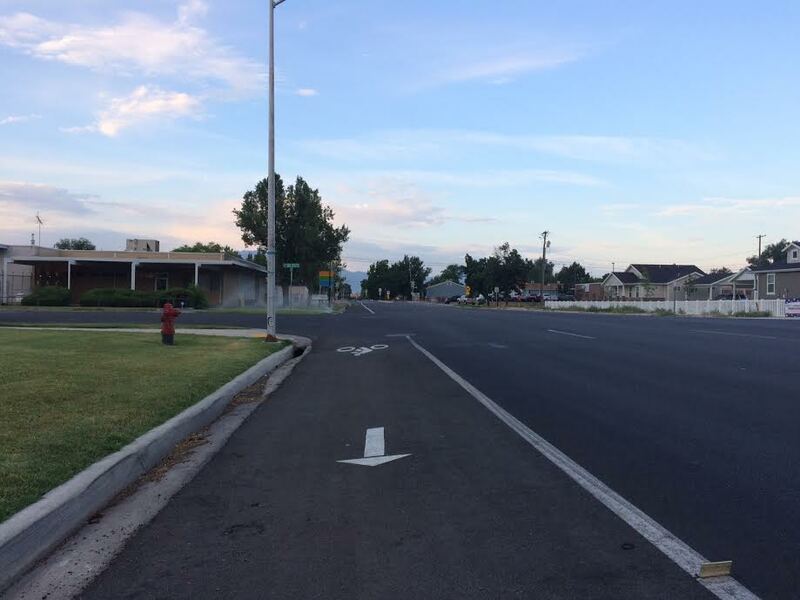 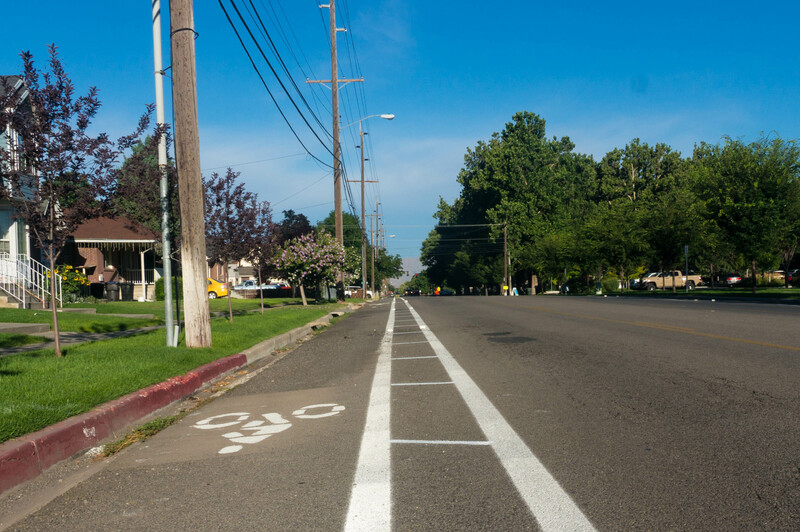 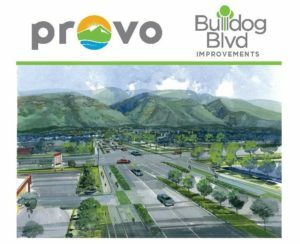 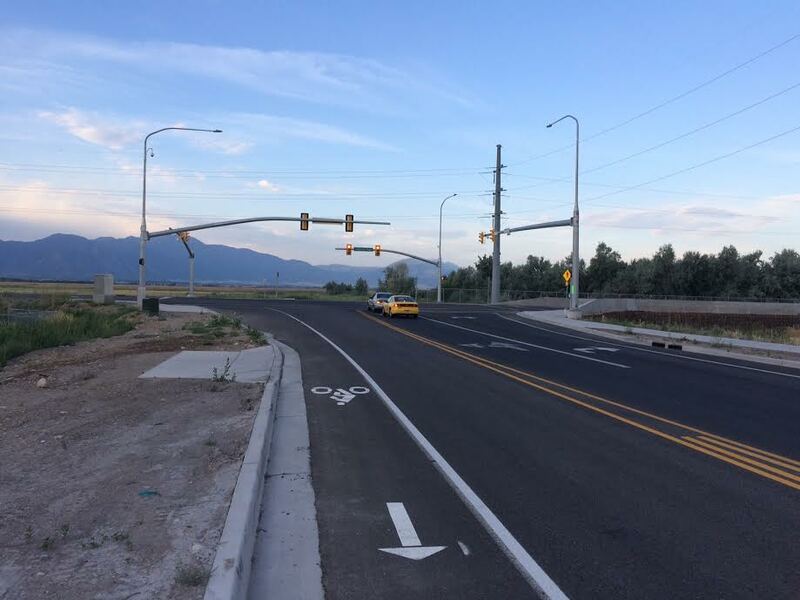 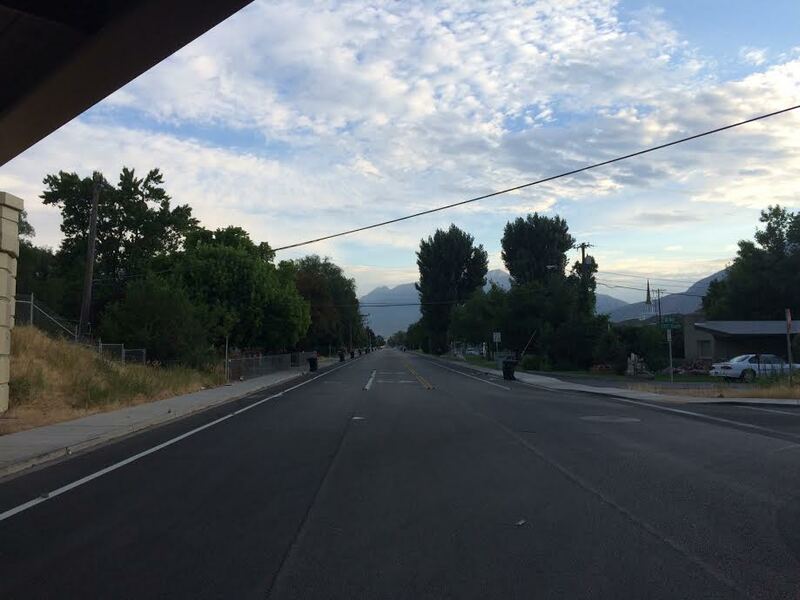 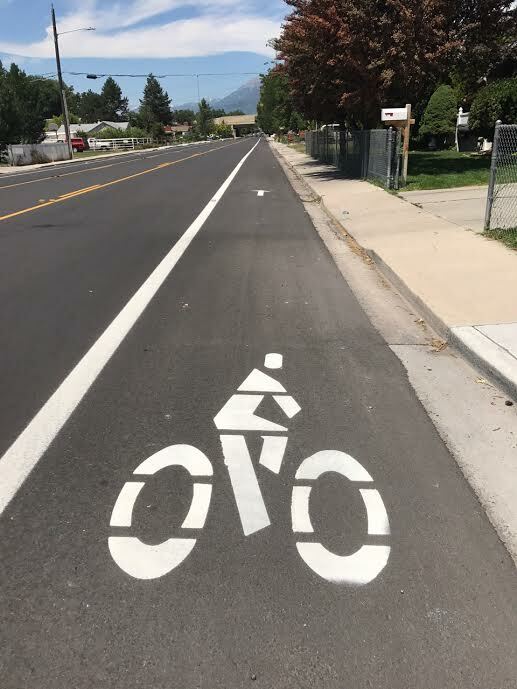 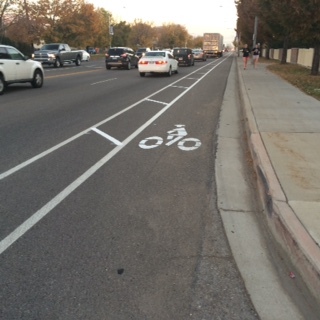 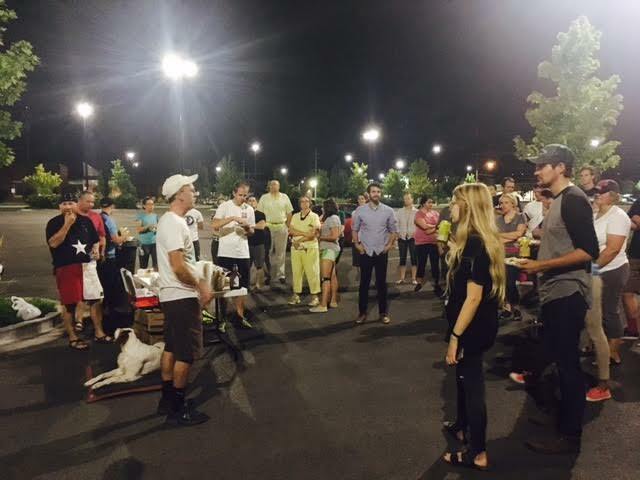 Provo’s First Protected Bike Lanes Coming to Bulldog Blvd. 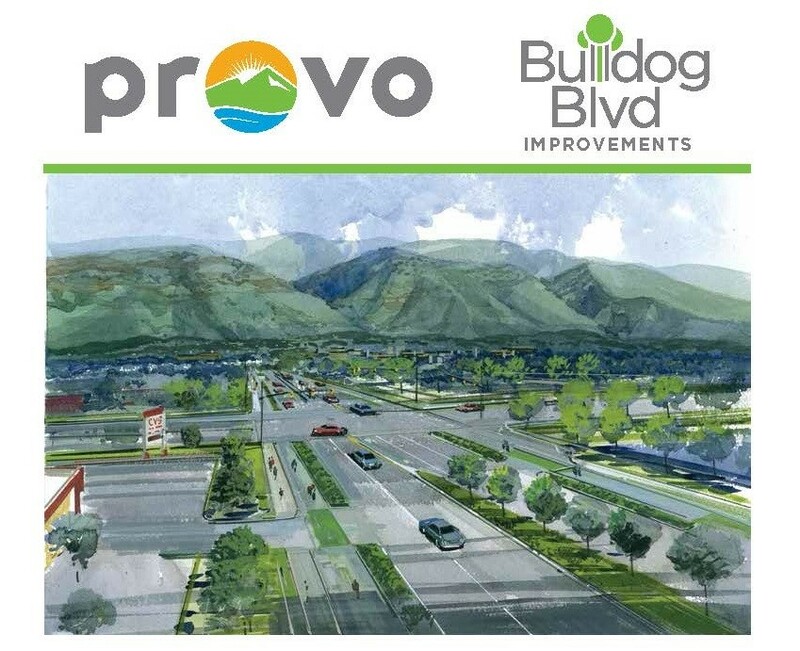 Take a look at this visionary design coming to Bulldog Boulevard. 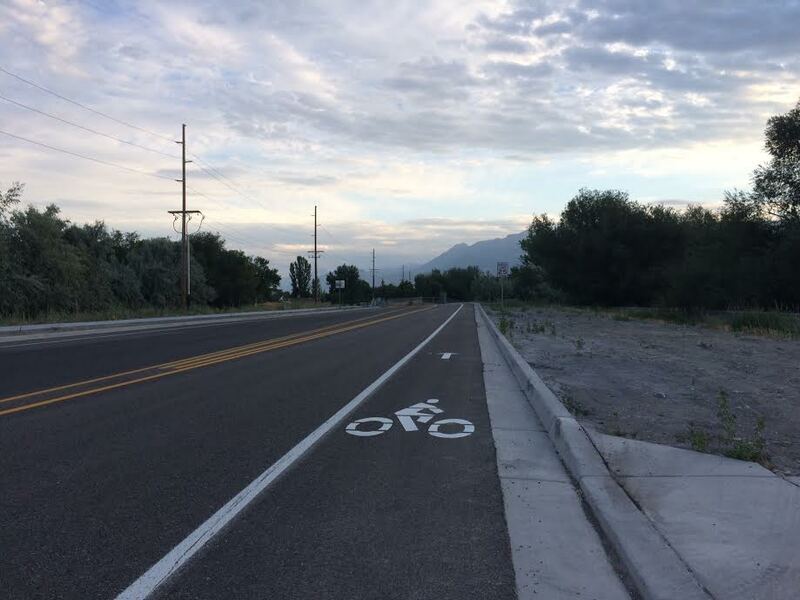 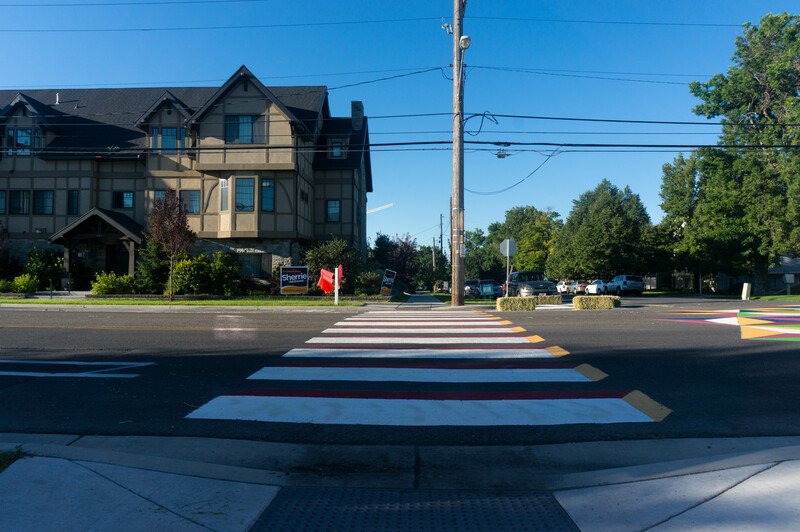 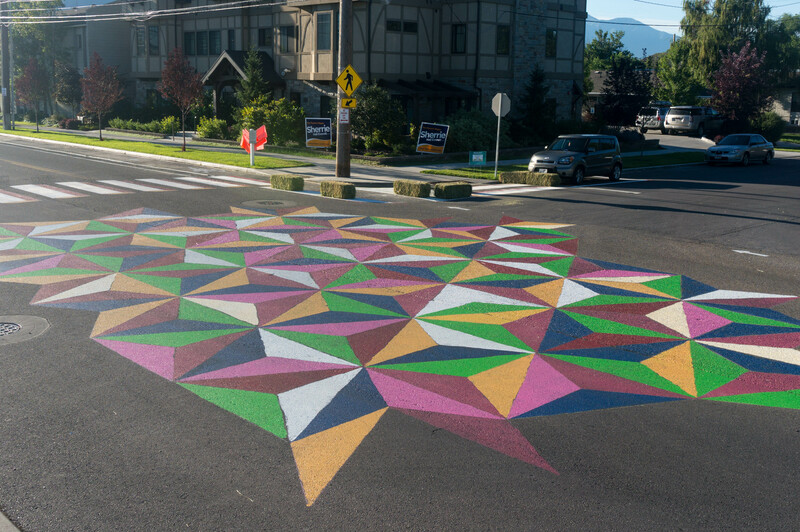 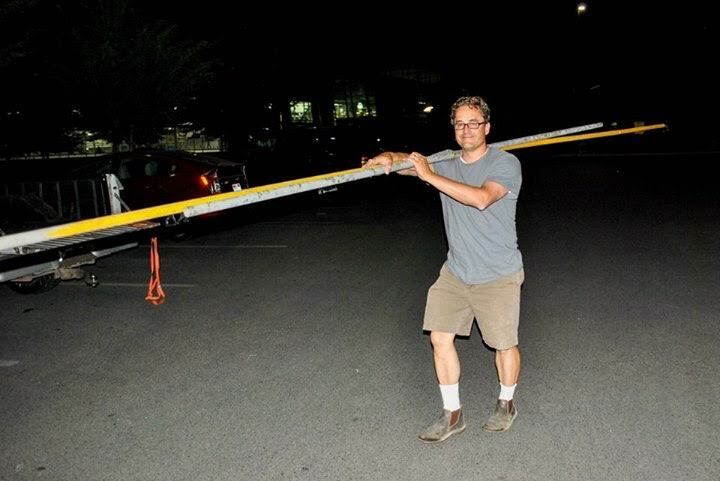 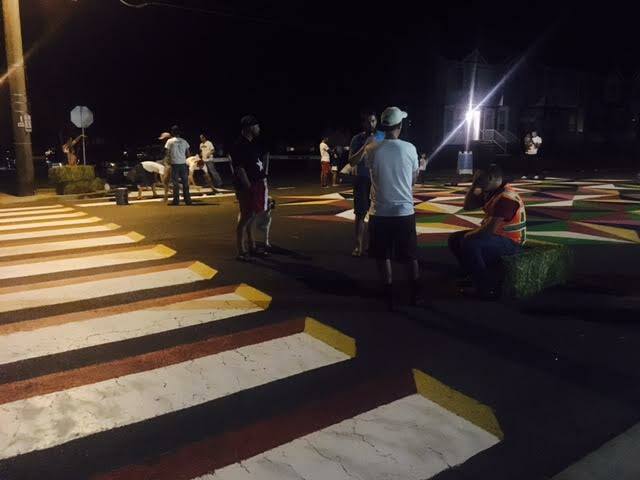 We’ve been asking for this kind of design on Provo streets for years, and it’s finally happening. 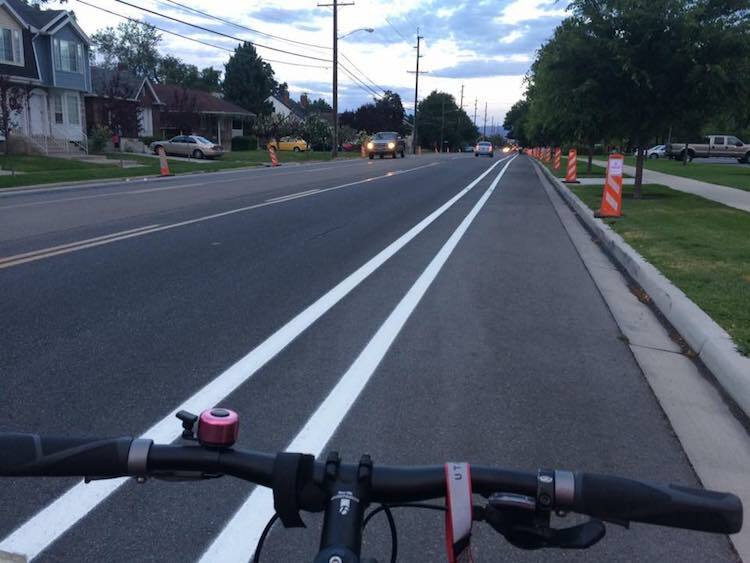 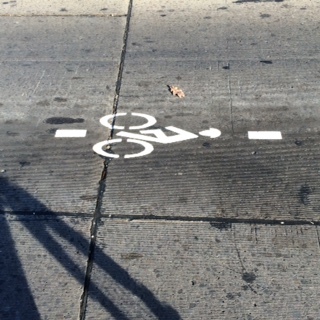 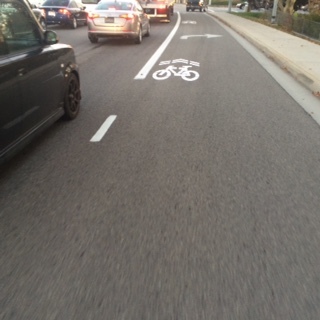 Provo’s first protected bike lanes. Beautiful tree-lined median. 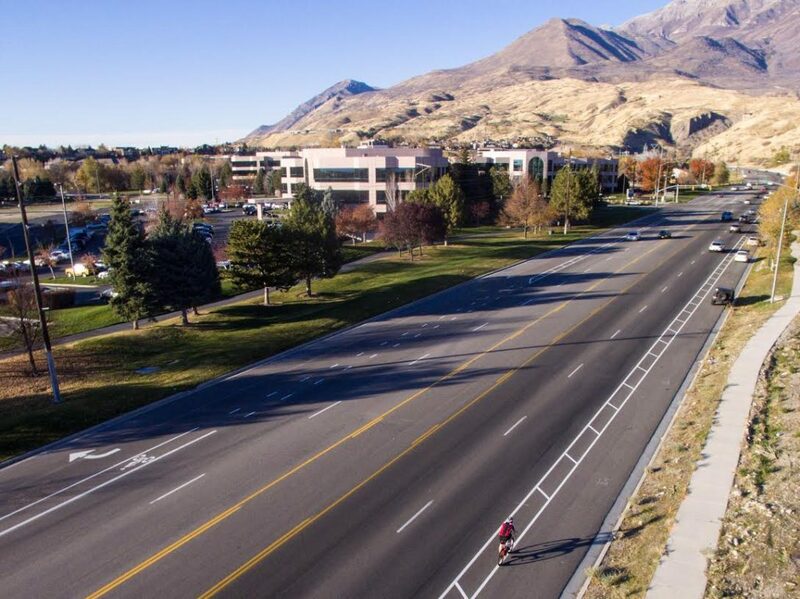 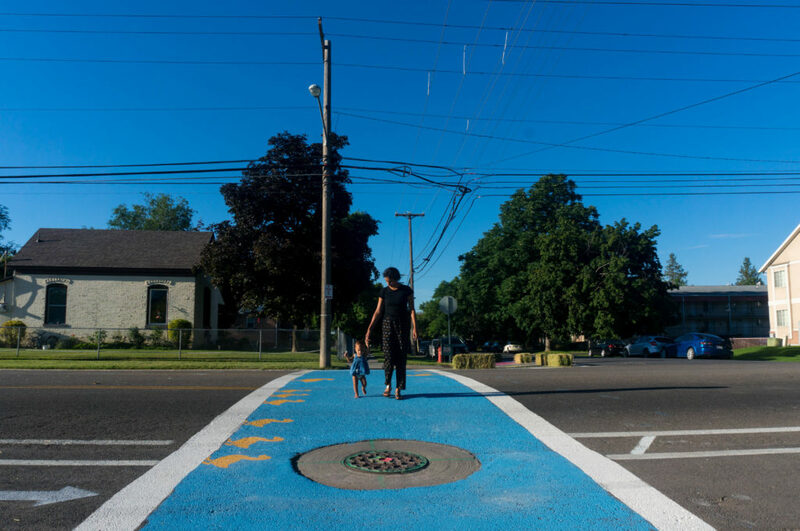 Design that’s safer for everyone: people in cars, people in bikes, people on the sidewalk. 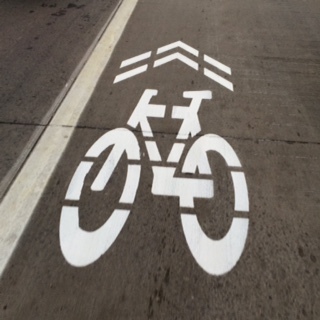 There’s still a while to go in terms of getting public feedback and nailing down the minor design details. 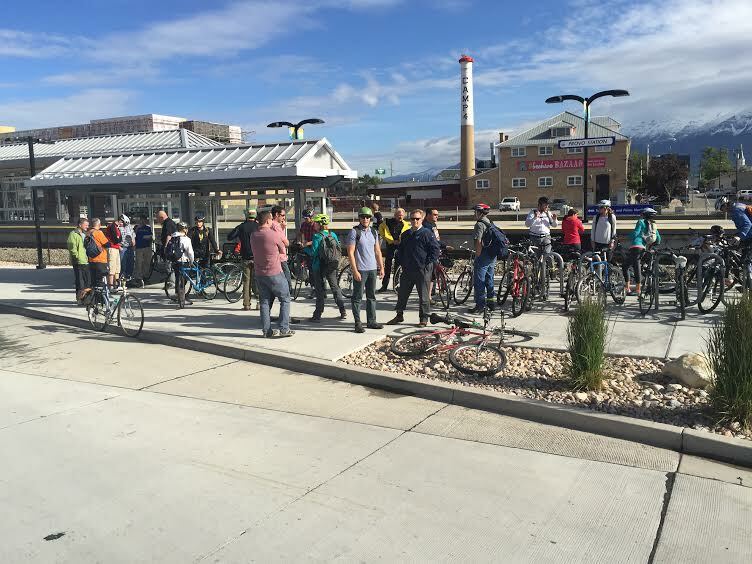 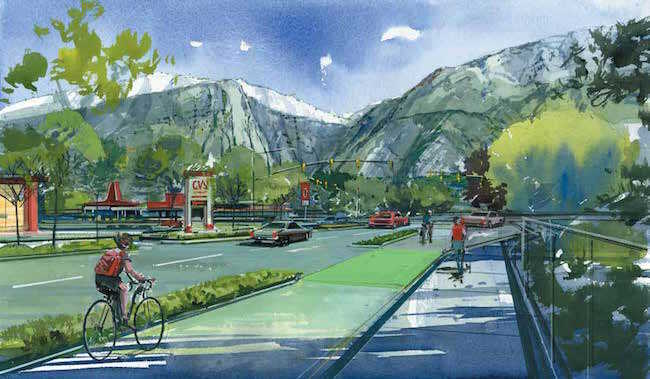 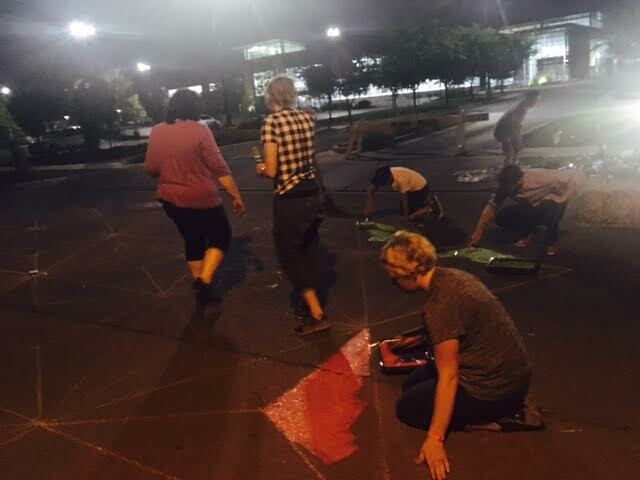 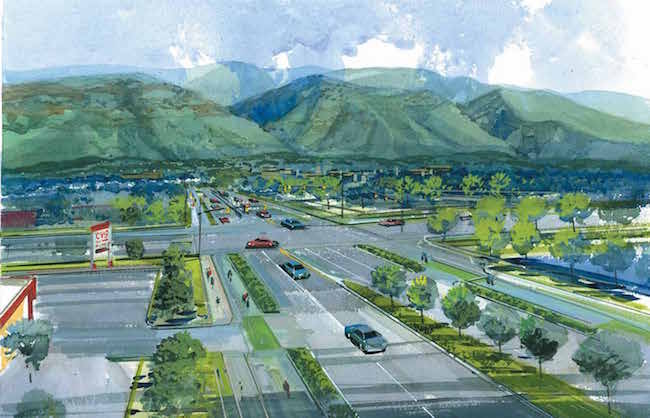 But, the design was approved unanimously by Provo’s Transportation and Mobility Committee. 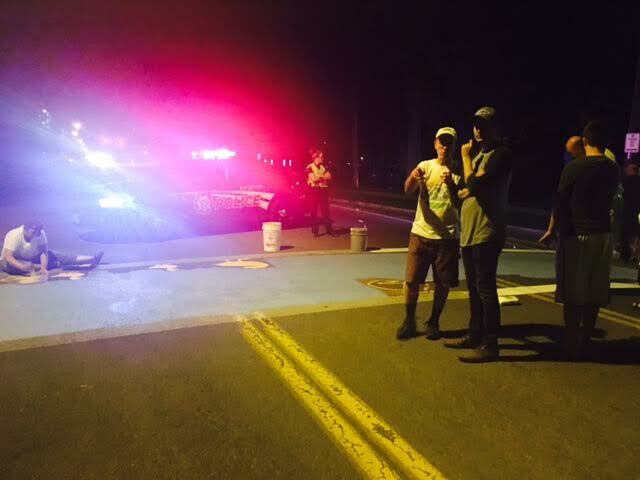 It’s happening, folks. 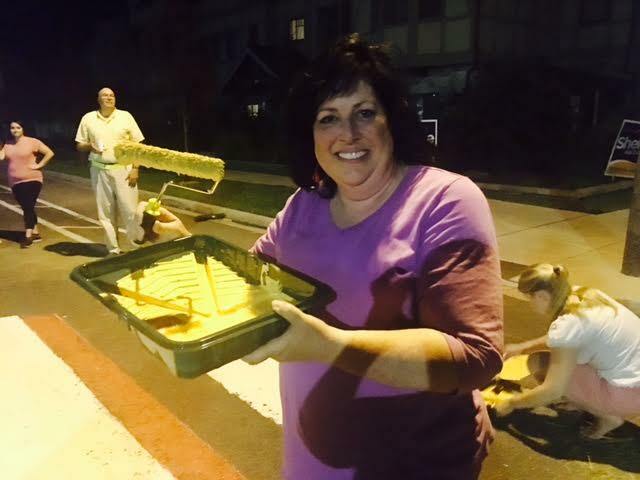 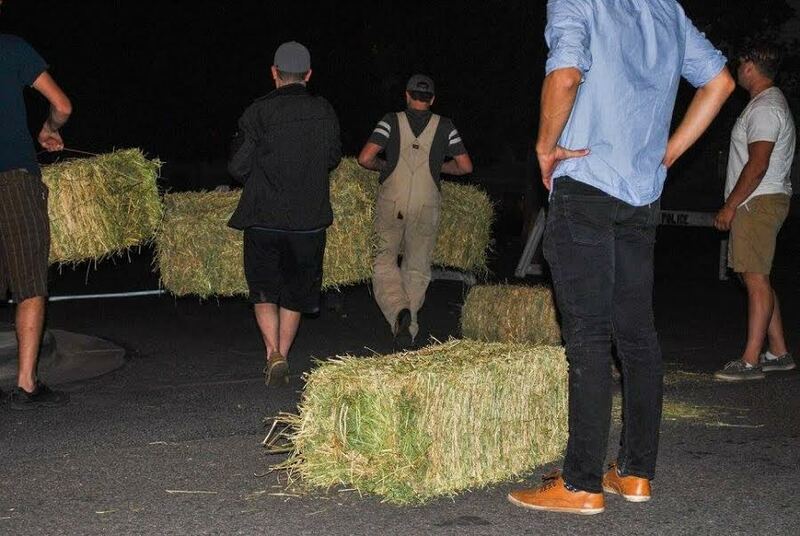 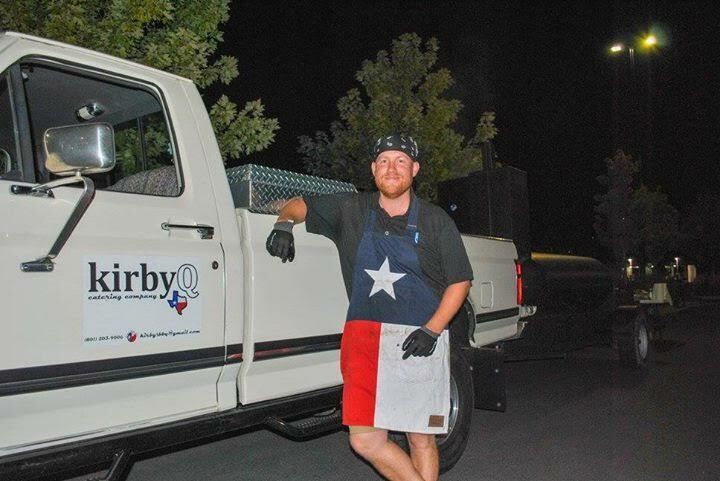 Check out the Mayor’s blog for details. 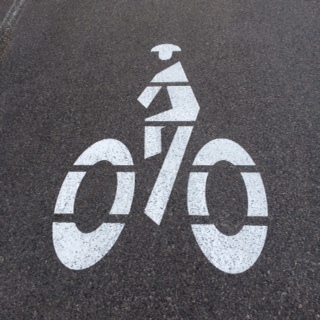 And please, take a couple minutes to leave a comment of support.